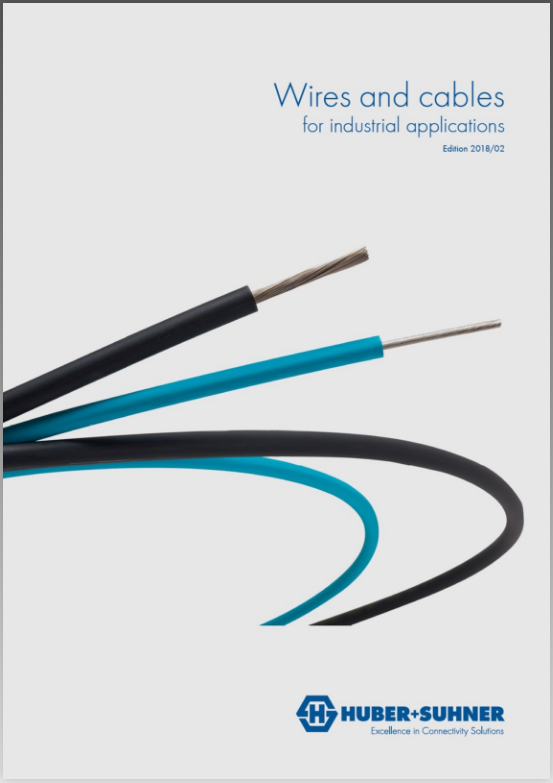 HUBER+SUHNER presents a wide range of flexible RF coaxial cables designed to provide the best performance in challenging radio base stations, medical, space, and defense applications. With technical expertise in radio frequency technologies, fiber optics, and low frequencies, this supplier provides a basis for continual innovation with a focus on customers’ needs. These high quality cables feature excellent electrical and mechanical characteristics and are used globally for a variety of applications. 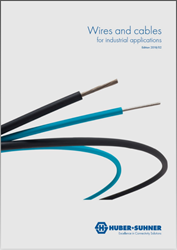 Download the brochure for an overview on each of the types of RF cables available.